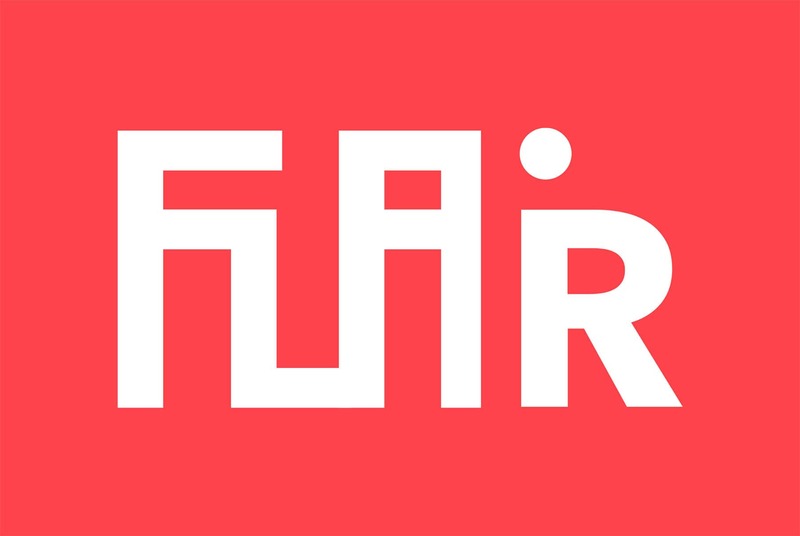 Flair is an agency staffed by creative professionals in the fields of fashion, art and advertising. 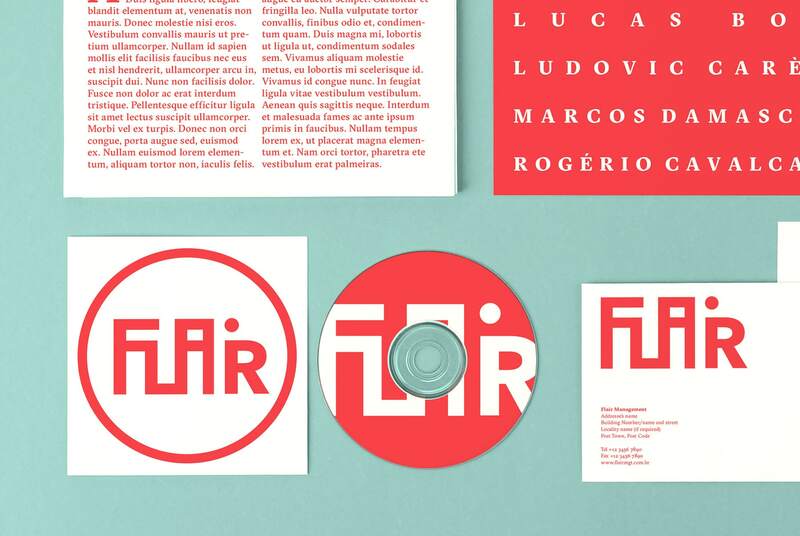 They represent photographers, stylists, visual artists and graphic designers. 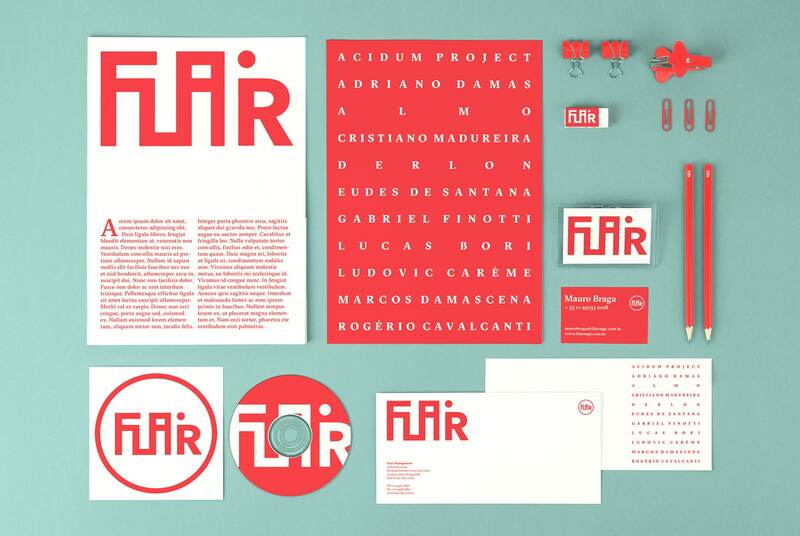 Besides managing professionals in the creative arts, Flair also provides executive production and consulting services, offering all the necessary infrastructure for fashion and advertising campaigns, audiovisual works, exhibitions and other artistic endeavorus, as well as special projects, working as agents to find solutions for its partners. 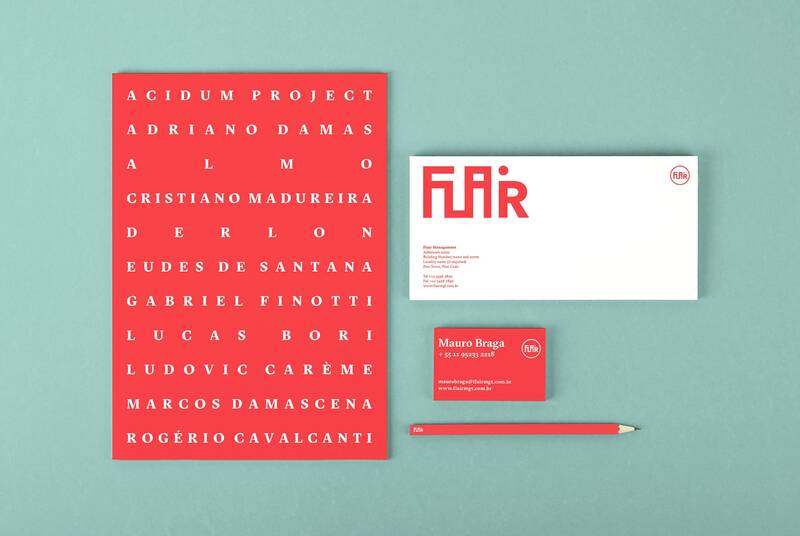 I was invited by Flair to create their logotype that was later applied to collaterals like their business card.